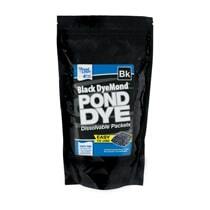 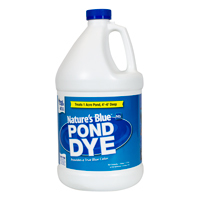 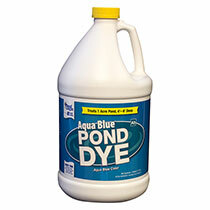 Shade and protect your pond from powerful UV rays, while enhancing natural color and beauty with pond dye colorant. 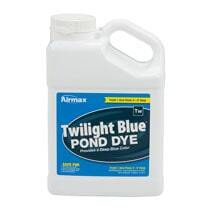 Airmax offers 4 shades. 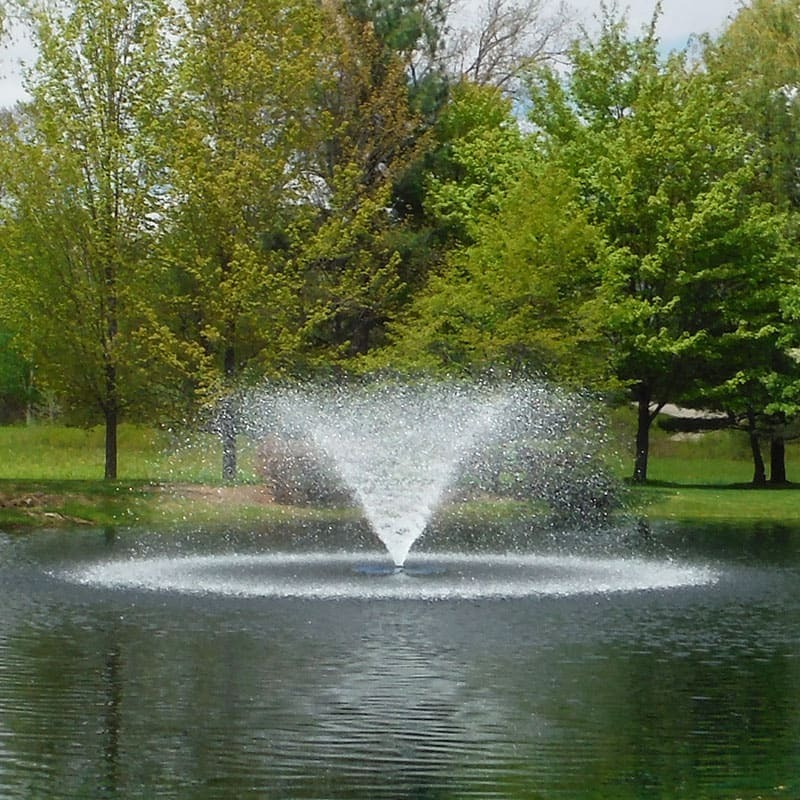 Contact us at anytime and our highly trained pond experts will help you find the right product to suit your needs.